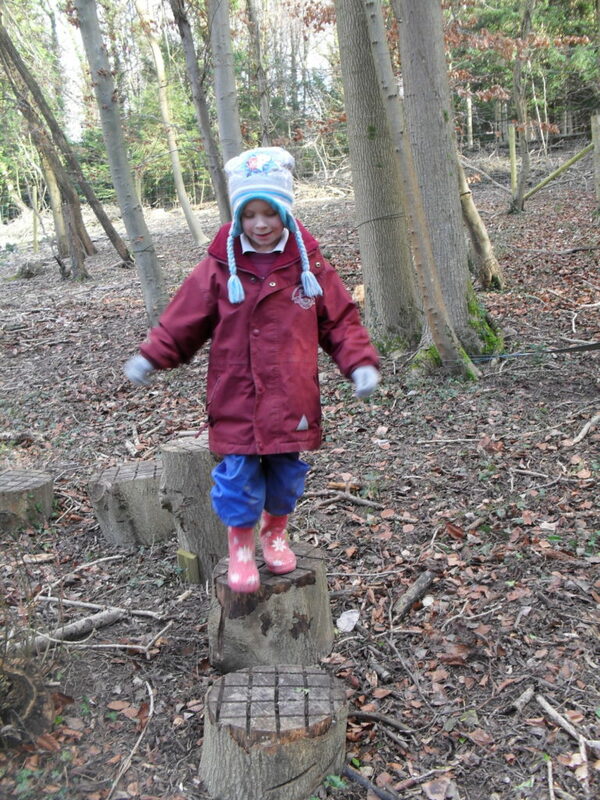 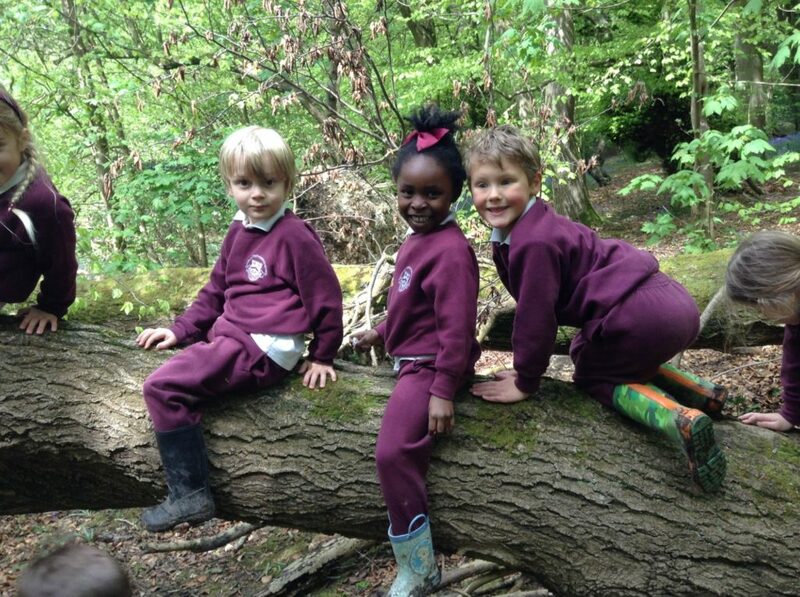 Given our stunning location it is only natural that a Caterham education embraces outdoor learning. 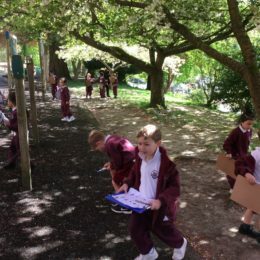 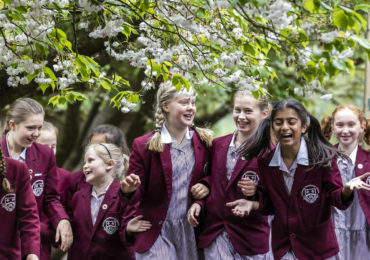 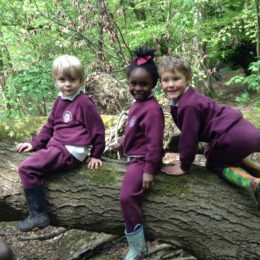 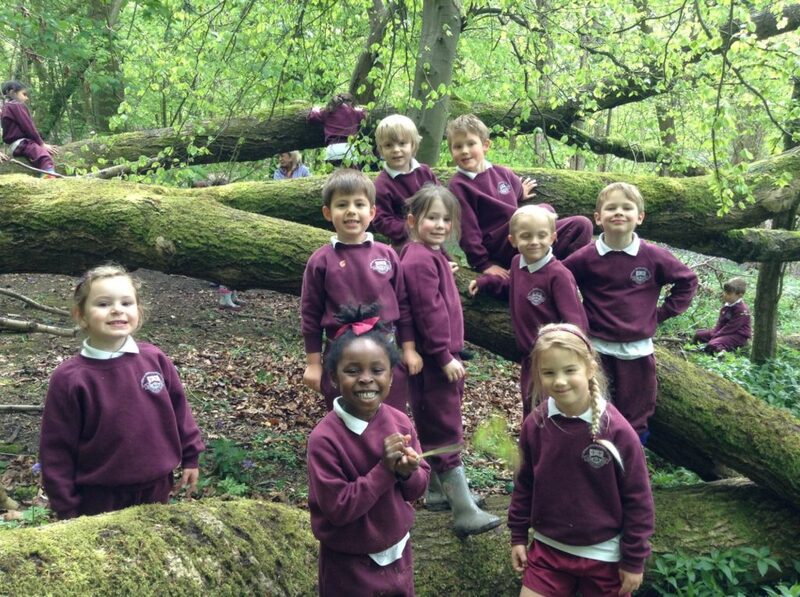 We are incredibly fortunate to benefit from the School’s own 200 acre woodland ‘Old Park Woods’ which includes a secure outdoor learning classroom for dedicated use by the preparatory school. 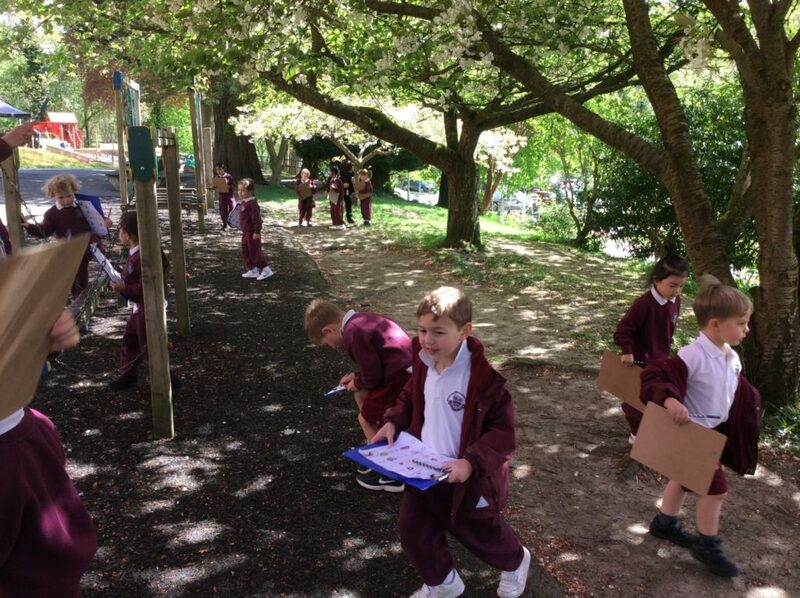 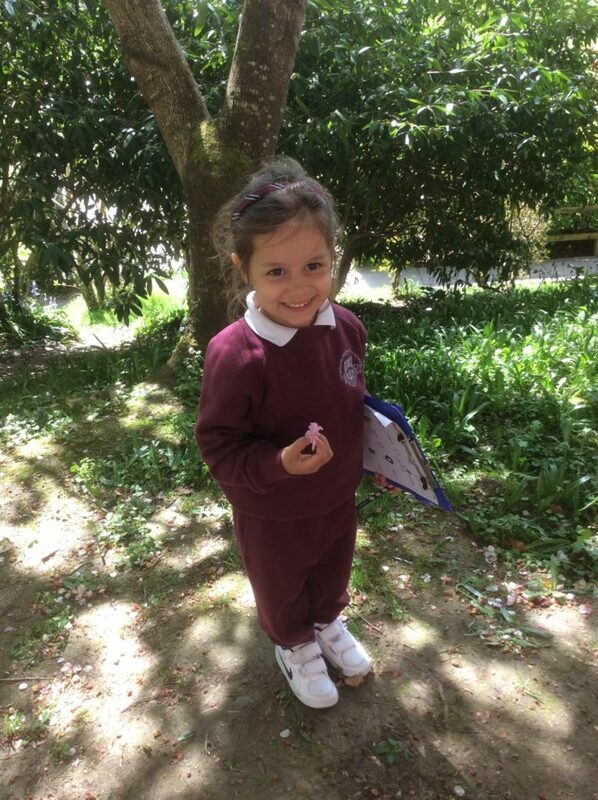 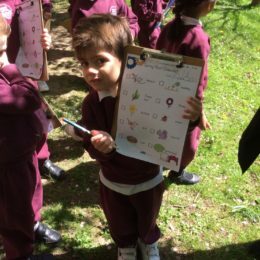 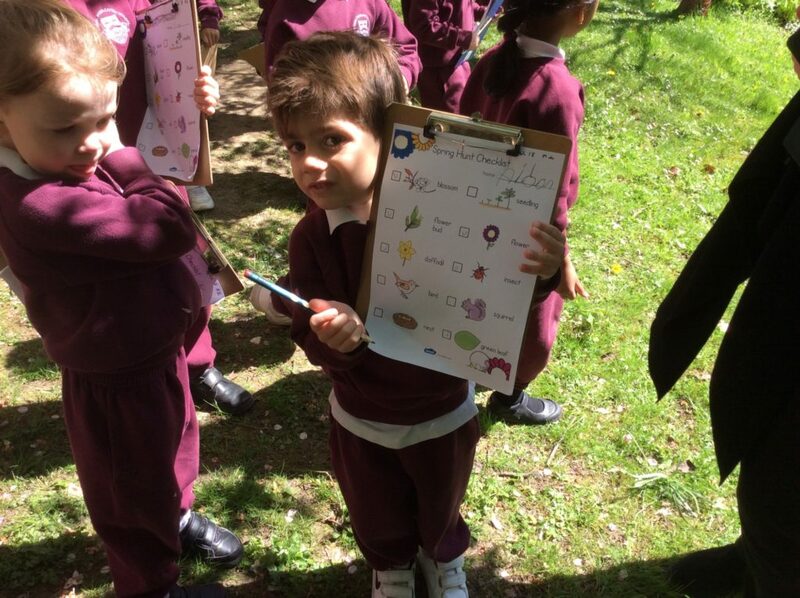 Outdoor learning lessons begin from Nursery and continue up until Year 6. 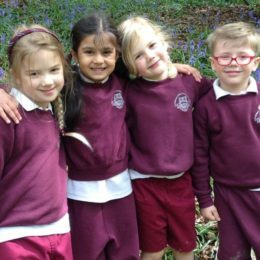 Quite apart from being in a beautiful, natural environment in which to our pupils can simply ‘be children’, our boys and girls benefit from experiencing hands-on learning which crosses over science, art, wellbeing and so many other parts of our curriculum. 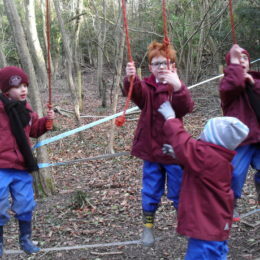 Outdoor learning lessons continue into the senior school where the woods are also used for outdoor activities, camping and sports. 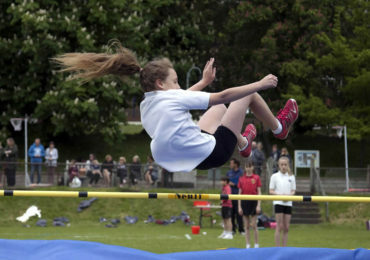 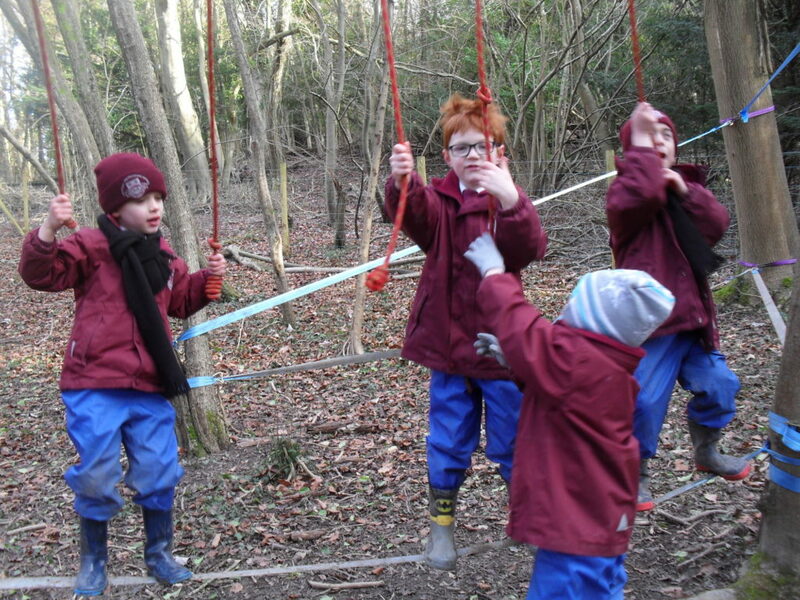 To find out more about our senior school outdoor learning programme click here. 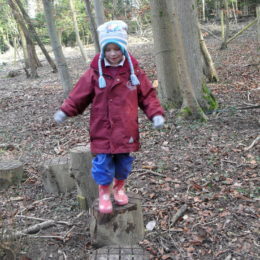 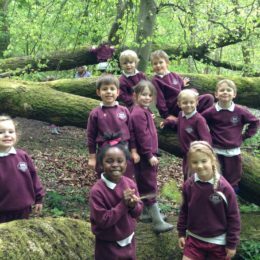 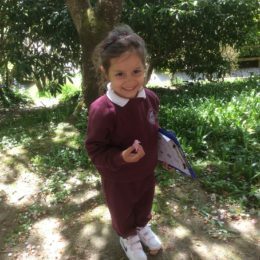 The School employs a full time forester who leads the care of the School’s Old Park Woods who offers a wealth of knowledge regarding this very special ancient woodland. 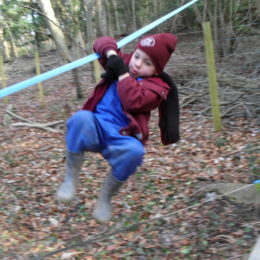 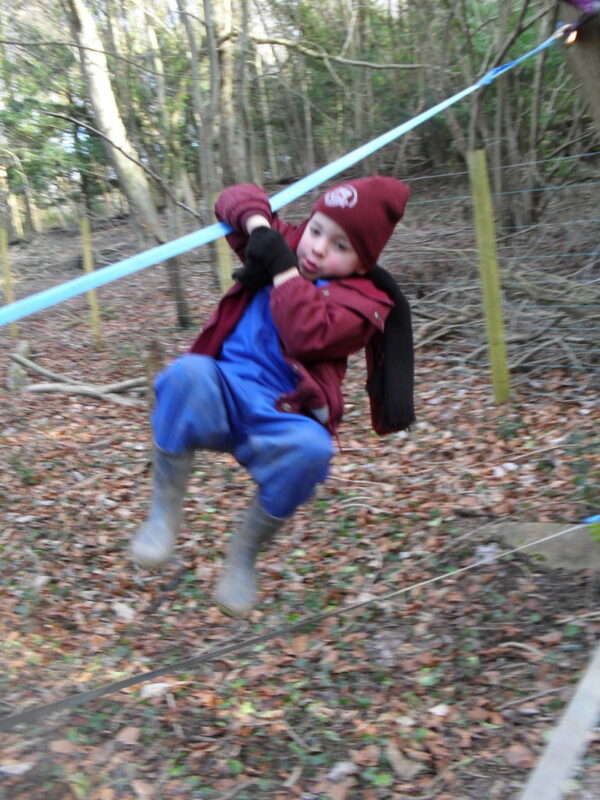 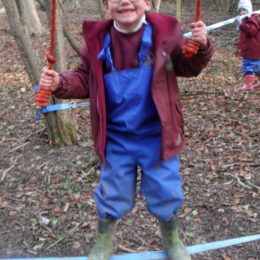 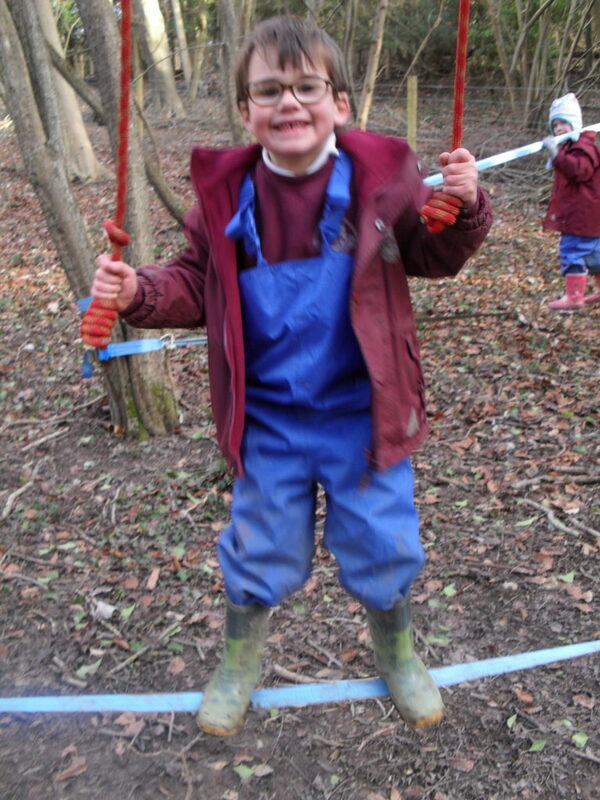 Our parents also use the woodland for regular group guided walks or to use the school’s High Ropes Course.